Free estimates and 2-year warranty. You’re in luck, if you’re looking for a Peoria handyman. 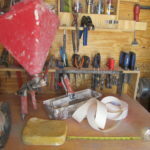 Super handyman has a location in Peoria, AZ 85381. 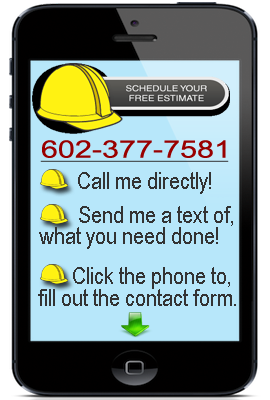 If you need some plumbing repairs, as well as some drywall work, give us a call our number is 602-377-7581. 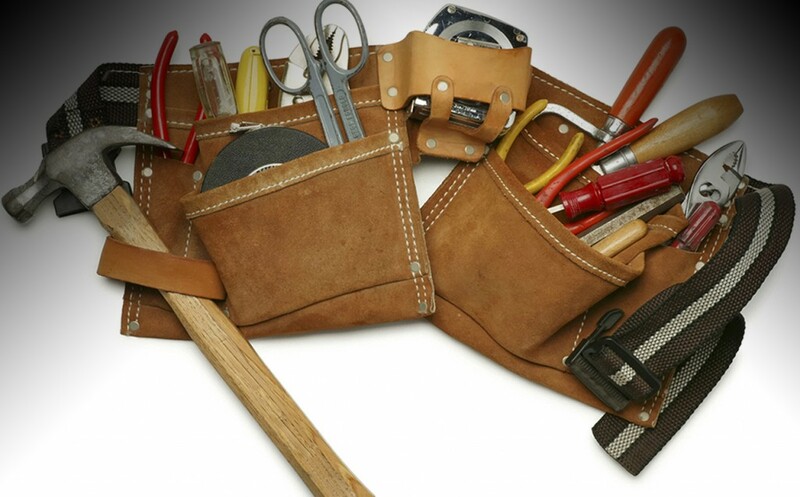 We are licensed and bonded to do many different types of handyman repair services. Our Technicians are friendly and professional every time. We offer electrical handyman services, handyman painting, and roof repair and maintenance as well. If there is something in your house that needs to be fixed, we can get it done. We know that it’s important that every repair be done efficiently and correctly the first time around. This is why have had specific training in the home repair construction trade. No matter what you need we’re ready accomplish each and every task right away. We specialize in small home repairs as well as big ones like home remodeling projects. 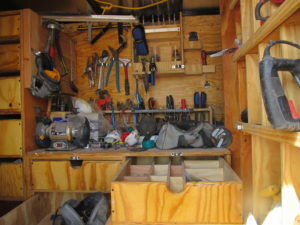 If you look at some of our previous jobs, we have on our website you will see were the right Peoria handyman for the job. We’ve completed many home renovations, as well as many small jobs. Including remodeling and paint a MC Donald’s in Peoria. We are licensed to do residential as well as commercial. All of our work is warrantied and performed according to today’s building standards. If you have something in your house that is in need of repair don’t wait until the last minute to call a Handyman. Call right away so that your small home repair dose not turn into a big one. What may cost just a little to fix today, may cost a lot tomorrow if you continue to wait. Super handyman is here to serve you around the clock so delay call today. You will be happy you did after you see the excellent craftsmanship and handyman work once your job is complete. We work hard to make sure every customer is satisfied with our work. 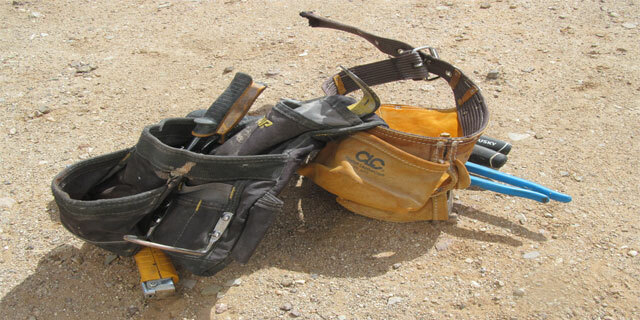 Please take a moment and take a look at some of the Peoria handyman services we offer. You can rest assured that the handyman that dose your repair is licensed. You can also count on the fact that he will have all the experience necessary in order to do the job right. Count on us to do what we say well do every time and every day. We want you to be so pleased with our repair service, that you will make us the Peoria handyman service of the year. We have been serving residents in Peoria with home maintenance and repair for many years. We want you to be our next satisfied customer in Peoria, Arizona. So give us a call we guarantee your satisfaction. Copyright 2000 Super Handyman Phoenix, Inc.